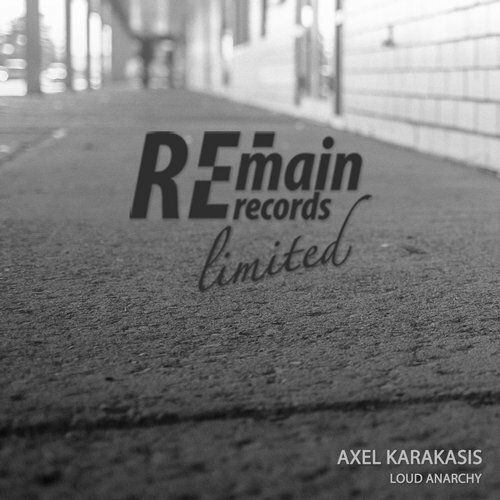 RemainLtd 110, Loud Anarchy EP., is a prelude to the upcoming festive season with immense inspiration by Axel Karakasis. 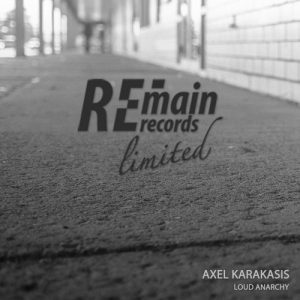 We bring you two tracks that are irresistible and will get your crowds excited and wild! The title track is one fast and dark mega-beast composed of thumping beats and layers of wicked presets, building up gradually to a massive theme that will have the dancefloor on fire. The synths are aptly placed throughout and complete an ultimate sense of euphoria! Sparks is one more high caliber track, full of texture, energy and character, destined to make you travel both in the past and the future. In a forward-thinking manner, bell-like presets adorn the unfolding theme, and retro-keys give a familiarity that comes from the 90s’ golden era! Groove to the maximum and dance like never before could be the track’s motto. definitely ours!